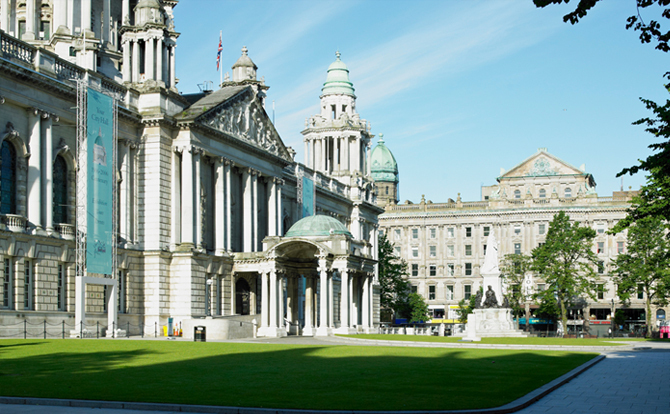 Tour the rejuvenated City Centre, Titanic quarter, Stormont Parliament, political murals etc. This is a city with a fascinating blend of historical, political, industrial and cultural stories to tell. 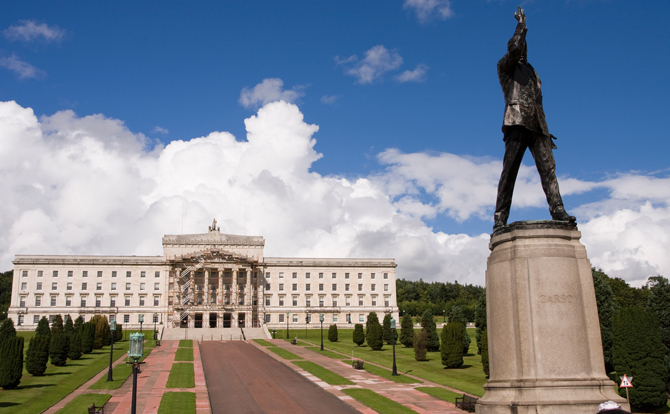 Set in a beautiful former private estate, the grounds and Parliament buildings at Stormont never fails to impress. 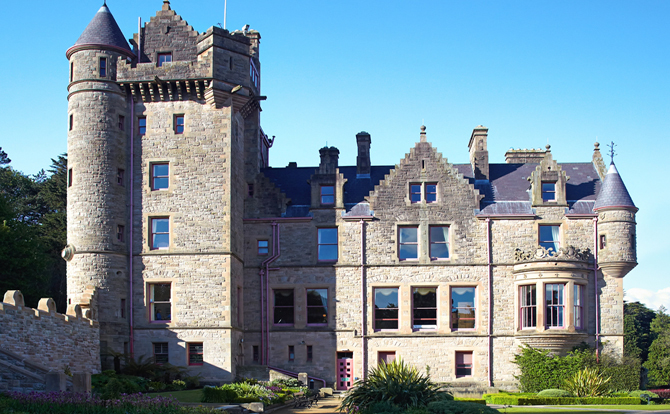 We have some of the most beautiful castles in Ireland. Some recent like here in Belfast, some more ancient like Dunluce or Carrickfergus. But all worth a visit. 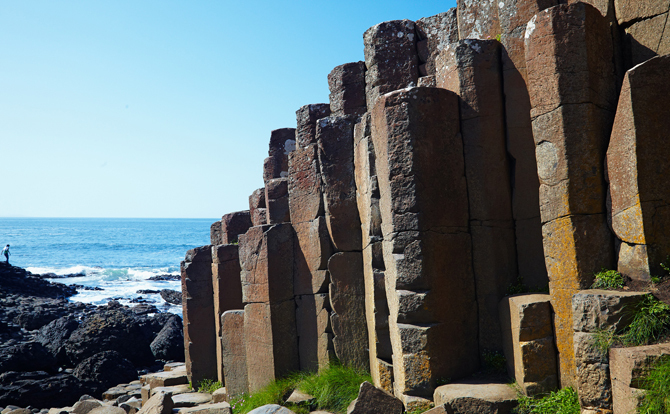 This wonderful World Heritage site set on the stunning North Coast is a must see for all visitors to Northern Ireland. 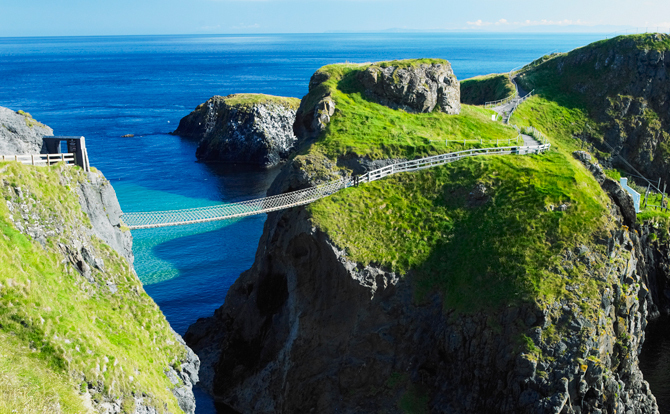 Sitting near to the Giant’s Causeway this rope bridge is the culmination of a spectacular walk along part of our famous Antrim North Coast. At TourUlster we are here to help you make your holiday visit to Northern Ireland a memorable one. TourUlster specialises in private tours for large and small groups or individuals. Please let us know your requirements and we'll get back to you ASAP!